University of Wolverhampton has joined forces with The Black Country Local Enterprise Partnership and many other key stakeholders to establish the Black Country Smart City Network. The Network will be supported by the Black Country Local Enterprise Partnership and University of Wolverhampton who will undertake the organisation of meetings and providing a venue. The Black Country Smart City Network recognises that digital technology and data lie at the heart of a Smart City and that their full utilisation can benefit the economy, people and the environment. A full Smart City provides a long term, sustainable vision of a healthy, prosperous and inclusive city with a quality urban environment and range of services which make them attractive places to live, work, visit and invest. 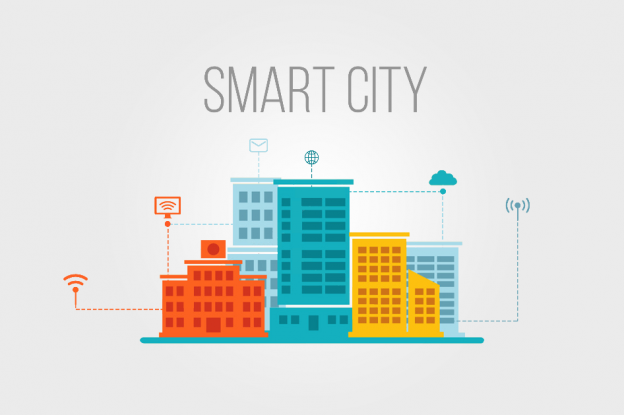 In essence a ‘Smart City’ is a ‘Sustainable City’ which utilises digital technology and data to its maximum potential. If you would like to join us please contact Iain Mansell either via email: iain.mansell@wlv.ac.uk or telephone: 01902 321629. This entry was posted in Uncategorized on October 19, 2016 by riilp.